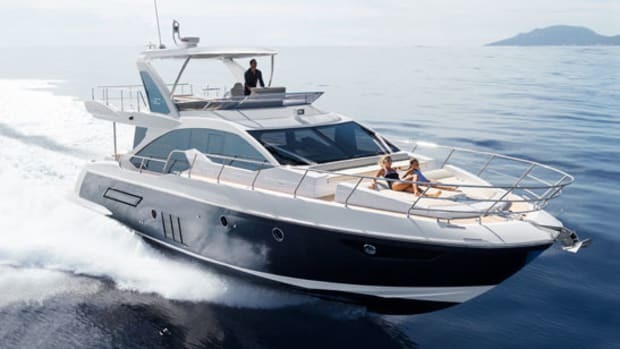 The Azimut Atlantis 34 uses smart design to put space and features right where you want them: on a boat with this kind of handling and performance. When testing boats it pays to be flexible—especially during boat shows as busy as the Festival de la Plaisance de Cannes. The day of our Azimut Atlantis 55 test started well: It’s not, after all, particularly hard to find a good cappuccino down that way. Walking down to the waterfront in the cool of the early morning was a familiar pleasure, past traders setting up their stalls at the vegetable market, dodging shop owners as they swept the sidewalks, and exchanging greetings with elegant grandes dames walking tiny toy dogs. Between the buildings, glimpses of sunlit blue sky overhead promised another fine day. And then I saw the boat. The harbor was, as usual for the Cannes show, jammed like the aftermath of some nautical remake of the car chase in The Blues Brothers. 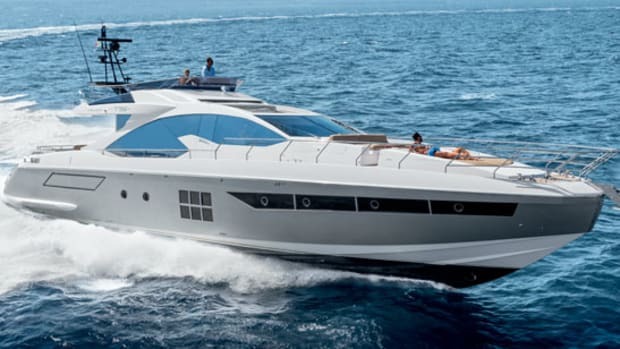 The Azimut Atlantis 55 must have been one of the first to arrive and was now at the center of a giant fiberglass jigsaw puzzle, and clearly going nowhere. 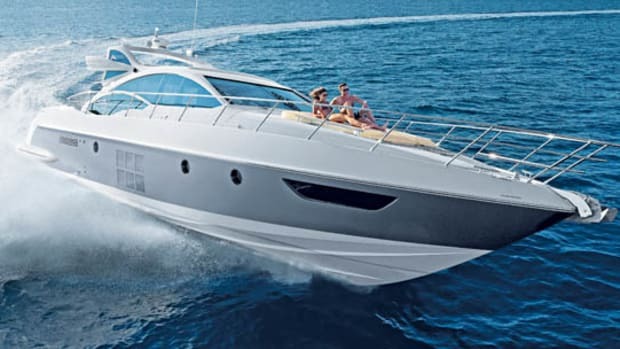 But luckily, as if foreseeing my predicament, my editor had already given me a Plan B: the Azimut Atlantis 34. It looked at first even less likely to escape the claustrophobic confines of the show, but it had a secret weapon: its size. With pulpits looming over the little sport cruiser’s guardrails on both sides, we were soon threading our way through the maze of anchor warps and chains to freedom. 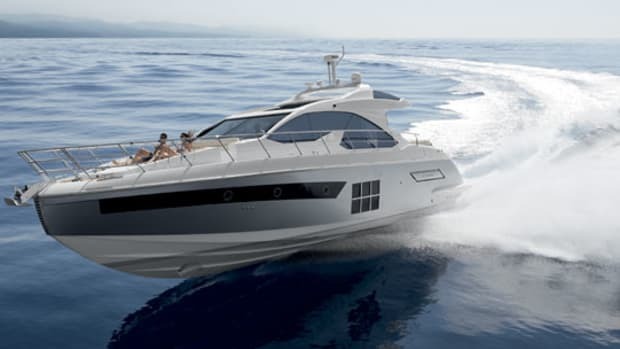 And it turns out that this new baby of the Azimut Yachts Atlantis Collection, one of four such groupings offered by the Italian builder, only looks small next to vessels like the big Atlantis 55: Once onboard, its impressive beam makes the 34 feel pretty substantial. The cockpit offers plenty of seating, and has a useful bar and a big sunlounger under the sliding sunroof. Below in the amidships cabin there’s a 6-foot 6-inch berth which is very nearly 5 feet wide, and which also has a good 3-plus feet of overhead clearance at the head end. The saloon table is surrounded by comfortable seats for four, and as an option this area can also convert into another large double bed. On the port side a practical little galley has a two-burner ceramic cooktop, a fridge, and a microwave, while across to starboard there is a perfectly reasonable shower and head compartment with 6 feet 2 inches of headroom. As well as space, there is also an air of solidity to the 34’s fit-out, suggesting that the interior could stand up to a bit of wear and tear. Surprisingly big windows let in lots of light below, and there are solid, stainless steel grab handles where they’re needed. Plenty of attractive detailing both inside and out add a sense of depth and quality. This is family cruising the way it should be. In a perfect world the 34 would maybe have a forward-facing companion seat for the navigator, and perhaps also a little more stowage space. But you can’t have everything. And in any case, such concerns paled into insignificance once we cleared the harbor wall, with its jaunty red-and-white lighthouse, and accelerated into open water. I say accelerated: “Took off” would better express the sensation of taking the helm of this Italian pocket rocket and flattening the throttles against the dash. It leapt out of the hole like a goosed jackrabbit and hurtled towards the horizon. The 34’s steering is mechanical rather than hydraulic, and very positive indeed. Couple this immediacy to the diesel engines’ incredible torque and you have a recipe for as much fun as you can handle. The beamy hull’s 17-degree deadrise does an excellent job of ironing out the chop, and also, thankfully, has a tenacious grip on the water, so while high-speed maneuvers are virtually instantaneous—you think it, and it happens—they’re also safe. However much you load them up, the compact, five-cylinder Volvos matched to Duoprop stern drives just don’t quit: With the helm hard over and the boat chasing its tail, you hardly lose any speed until the turn becomes so tight you feel you’re about to disappear down the plughole. I would have happily—very, very happily—investigated the 34’s high-speed capabilities until we ran out of fuel. But common sense eventually prevailed. 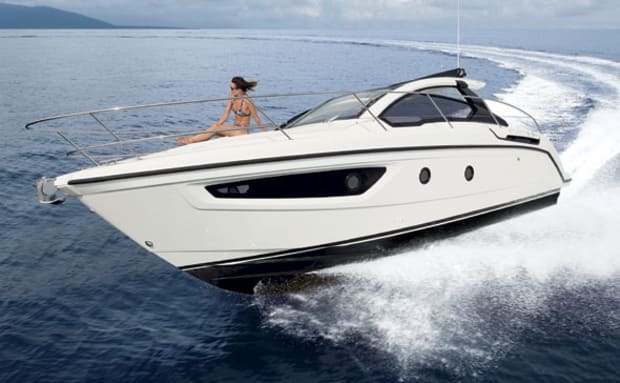 This is a boat with such sublime handling characteristics it makes everyone who takes the helm feel like a fighter ace. 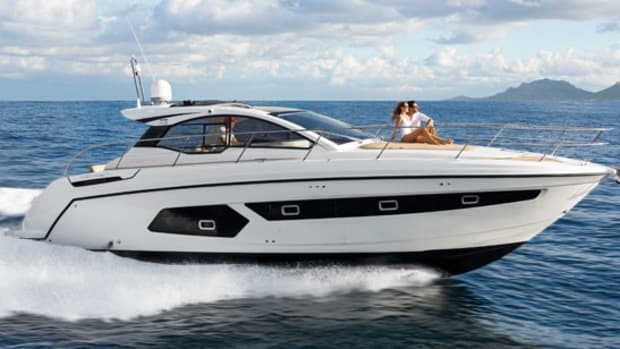 But it’s also a family cruising boat—and in the important business of traveling from A to B it proved well mannered and eminently practical, planing contentedly at speeds as low as 18 knots and returning its best range figures at a relatively modest 22 knots. Helm ergonomics could be improved by moving the row of switches—which control useful things like lights, pumps, and windshield wipers—out from behind the steering wheel. Sightlines from the helm were pretty good, although with the bow trimming up at around five degrees in the middle of the rev range I had to stand up a couple of times to see ahead. There is a hinged platform beneath the helm seat that allows you to poke your head up through the sunroof for an all-around view—very handy when coming into port. Which, all too soon, we had to do, ducking under the pulpits of grander vessels and threading our way back to the berth through the forest of anchor chains. The Atlantis 55 was still there, of course, locked in place for the duration of the show and there was still little chance of actually testing it. I felt a moment’s regret, as we burbled past its silent hull, that the morning hadn’t turned out quite as planned. But if it had, I realized, I might never have made the acquaintance of the 55’s terrific little sister. In this boat-testing business, it pays to be flexible. 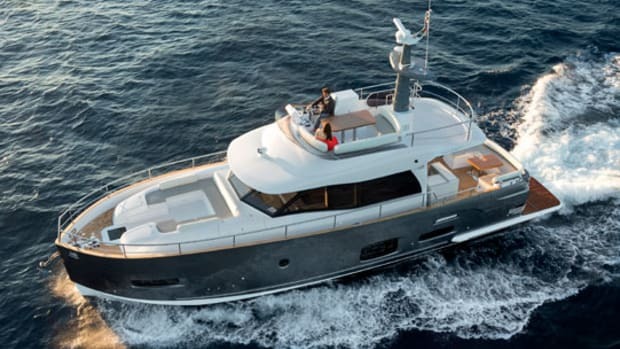 NOTEWORTHY OPTIONS: Teak-laid cockpit and platform ($11,775); 4-hp Side Power bow thruster ($6,675); Lenco electric trim tabs ($2,625); bow cushions ($2,625); Waeco cockpit fridge ($1,575). 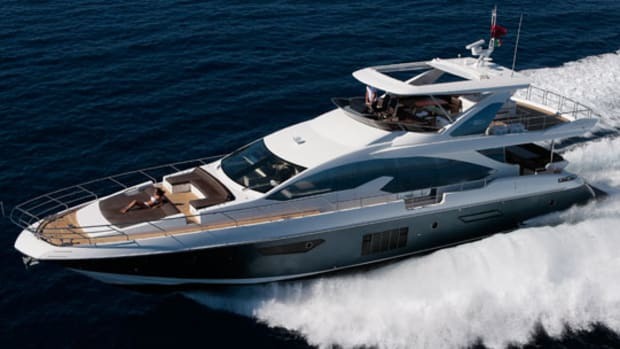 The Azimut Atlantis guys described their new baby as “aggressively priced,” in response to persistently tough trading conditions. 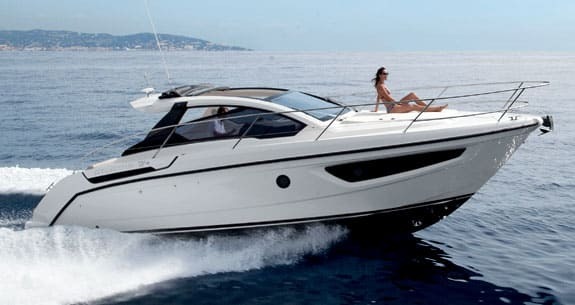 In European terms, they explained, the 34 comes out about 15 to 20 percent more expensive than true mass-production rivals like Jeanneau, Beneteau, and Bavaria, but cheaper, by the same sort of margin, than fairly swish Italian brands like Sessa. One way to keep the base price low is to make everything except the engines and the anchor an optional extra. 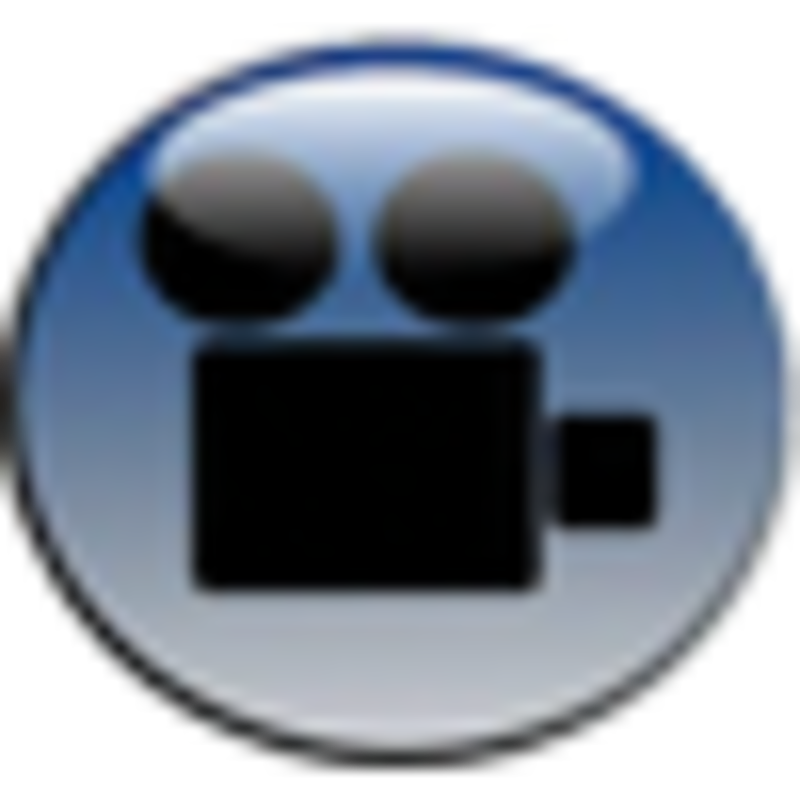 But that doesn’t work as well as it used to, especially not in the U.S., since consumers expect a higher level of standard equipment than ever. The other way is to build intelligently. Azimut knows a thing or two about putting boats together, but for the Atlantis 34 it sought out the expertise of Seaway in Slovenia, a specialist design and engineering outfit whose impressive portfolio includes work for the likes of Jeanneau, Sea Ray, and Monte Carlo Yachts, among many others, as well as its own award-winning Greenline brand of hybrid craft. 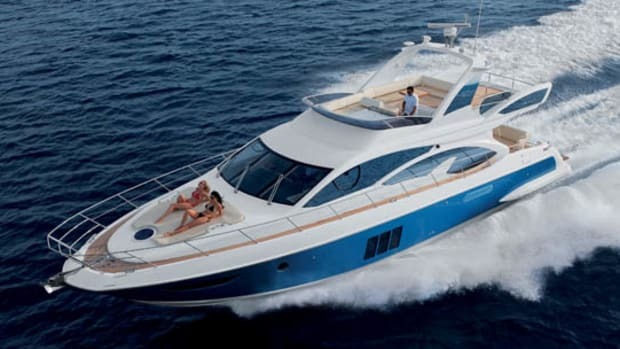 Seaway designed and engineered the Azimut Atlantis 34’s build processes, with vacuum-infused molding, and self-contained interior modules that are assembled, plumbed, and wired before being lowered into the hull and plugged in. Then the deck is lowered into place. As well as being efficient, it’s a method that should also guarantee quality, as it gives the assembly crews space to do their work. 86 gal. fuel, 49 gal. water, 5 persons, 250 lb. gear. Price as Tested: $380,000 approx. This article originally appeared in the October 2013 issue of Power & Motoryacht magazine.